These features can enhance the Corolla’s already impressive performance credentials. In addition, standard Siri Eyes Free allows drivers with iPhones to enjoy the advantages of simple voice commands to control many of the Corolla’s features. When you’re ready to try it out for yourself, just visit Watermark Toyota in Madisonville. 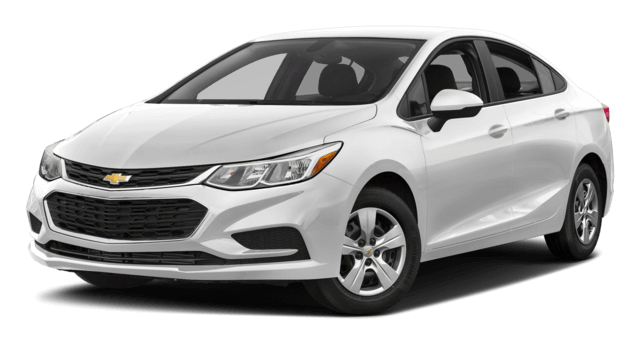 Who do I Turn to for the 2018 Corolla? 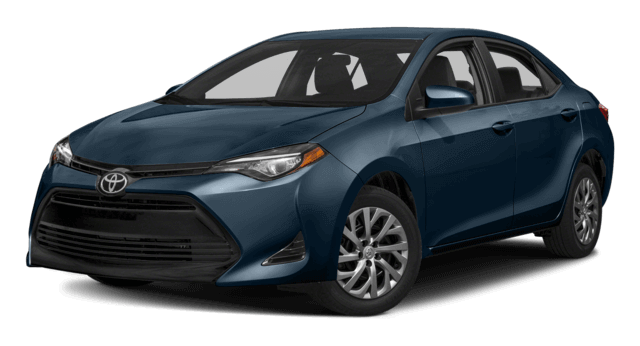 If the Corolla’s winning combination of safety, available features, and sport-focused upgrades sound appealing, visit Watermark Toyota at 1055 Crossing Place in Madisonville, KY. We’re happy to show off the remarkable assortment of Corolla trims on the market, and our sales staff has received extensive training in these vehicles. On top of that, the Watermark Warranty promises a lifetime of worry-free Toyota ownership. Schedule a test drive today to enjoy a Corolla on your home turf!